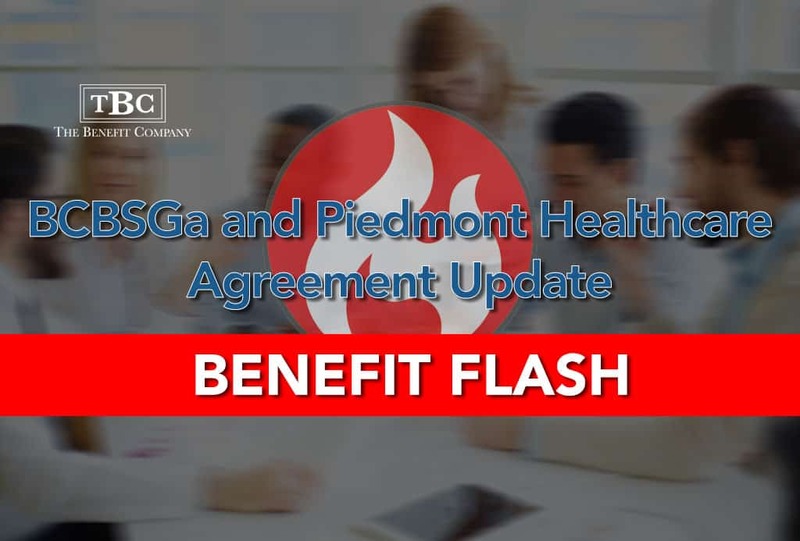 As you may be aware, BCBSGa and Piedmont Healthcare, Inc. (with the exception of Piedmont Rockdale Hospital and Piedmont Columbus Regional) did not reach an agreement as of March 31, 2018. The parties, however, are still in active negotiations, but as of now, effective April 1, 2018, Piedmont Healthcare, Inc. is not an in-network health care provider with Blue Cross and Blue Shield of Georgia, Inc. Frequently Asked Questions piece developed by Piedmont Healthcare, Inc. If you or your employees have specific questions with regard to this matter we encourage you to call BCBSGa Customer Service at 800.282.2473 or speak directly with your Piedmont Healthcare provider. We will continue to keep you apprised of any new developments as soon as they occur.